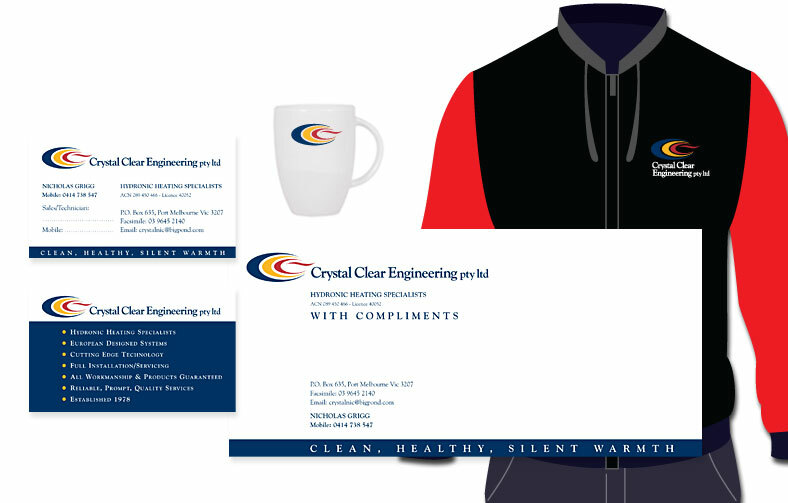 Business Cards and branded stationery are very often the first introductory point for your business or organisation. Good design is good business because every invoice, letter or compliments slip you send carries a message about your business, and you want that message to be strong, professional and positive. Professionally designed business stationery is a small investment for big benefits like recognition, trust and confidence in your brand.